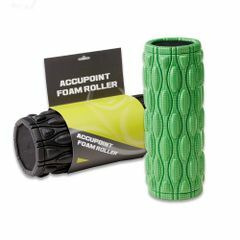 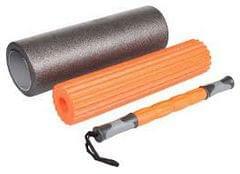 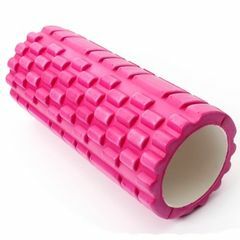 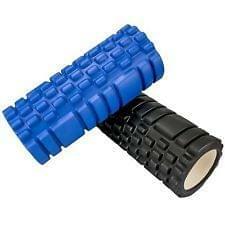 by Trigger Point Performance, is the most versatile and comprehensive foam roller and workout tool available. 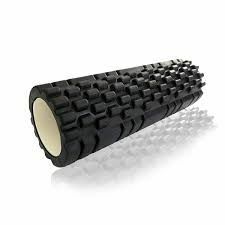 This revolutionary tool features Distrodensity Zones, a unique matrix of varying widths and densities that allows for a precision massage based on unique and individual needs. 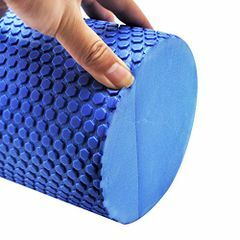 Just as a massage therapist uses different parts of the hand and arm to manipulate different muscle groups, The Grid's Distrodensity Foam Zones enable you to apply varying amounts of pressure to help massage and release tight muscles. 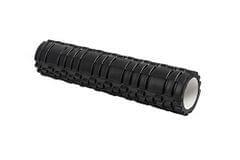 The Grid provides the perfect blend of portability and size but can support more than 500 lbs of weight..